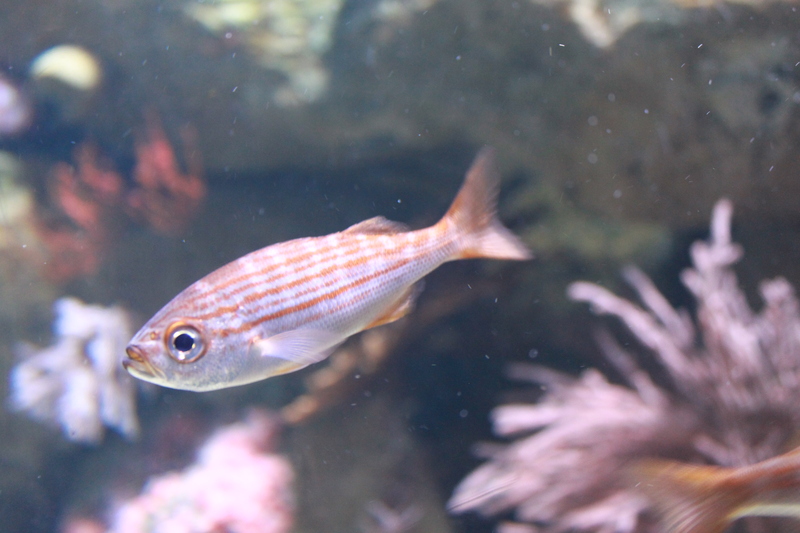 Have you ever been curious about what kinds of creatures live in the Pacific Ocean? 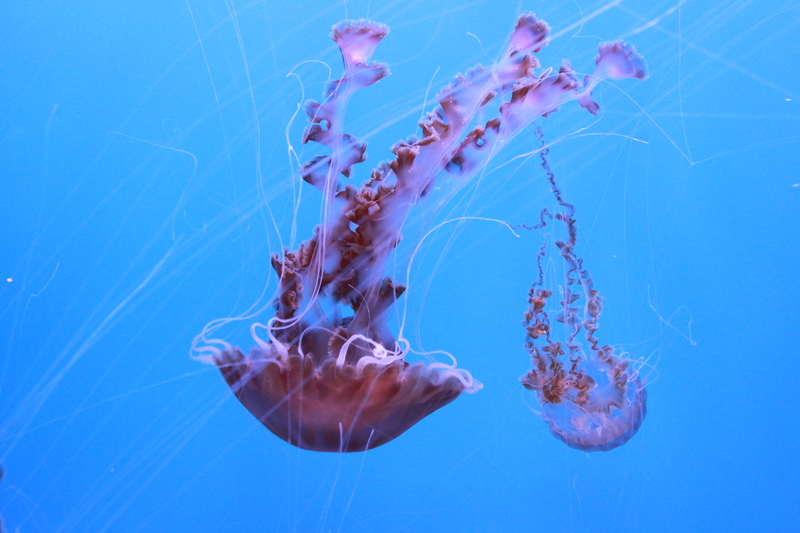 If you have then the Aquarium of the Pacific in Long Beach is the perfect place for you. 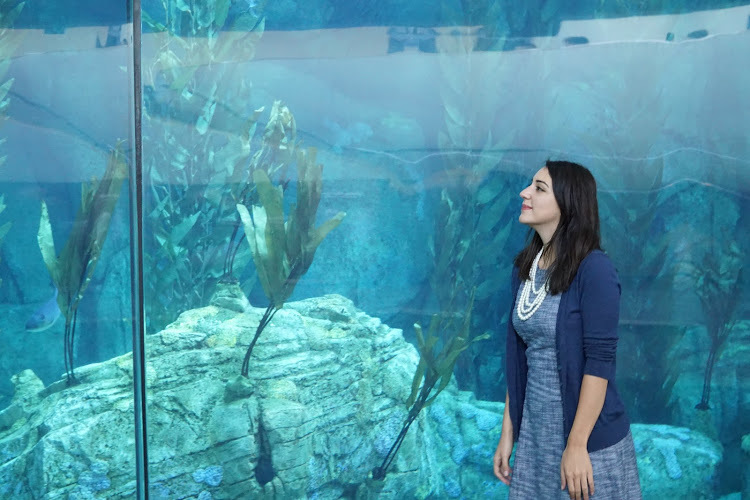 This Aquarium provides so many exhibits to see and so many animals to watch. 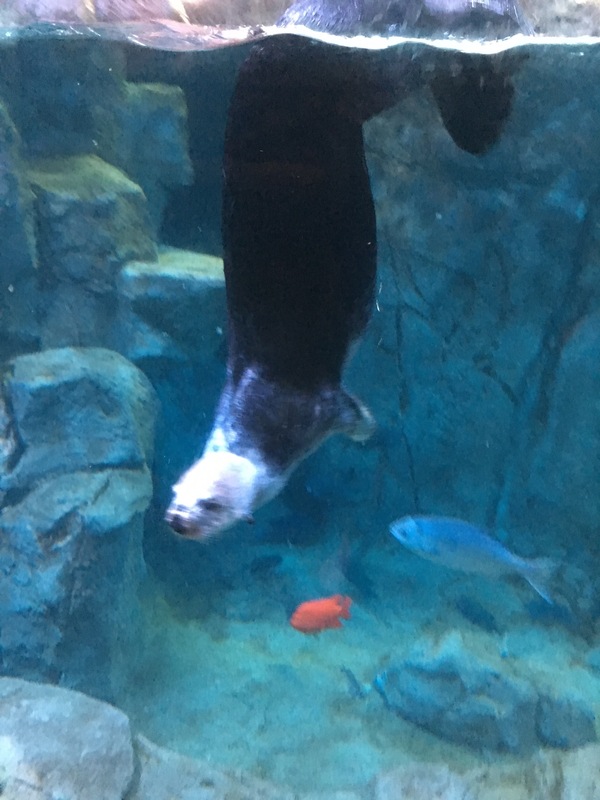 Moreover, in these interactive exhibits, you can do anything from watching sea otters to touching the sharks, stingrays, and/or jellyfish. 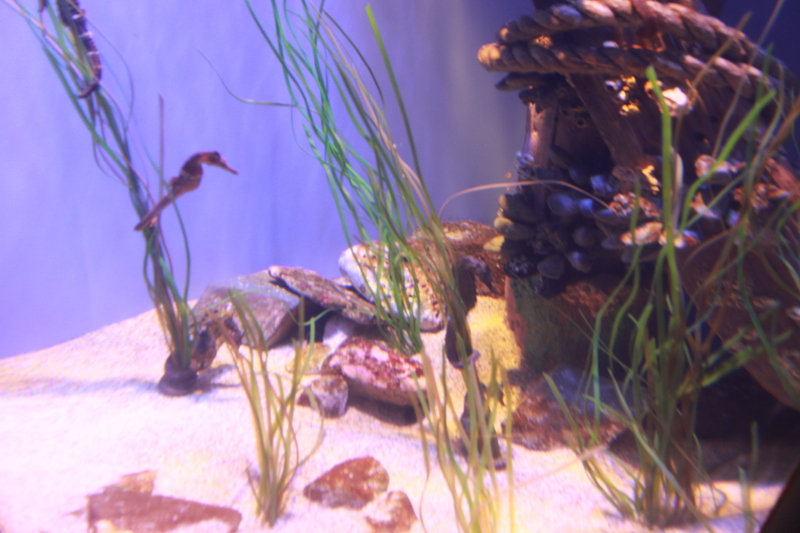 The aquarium is a great place for people of all ages. 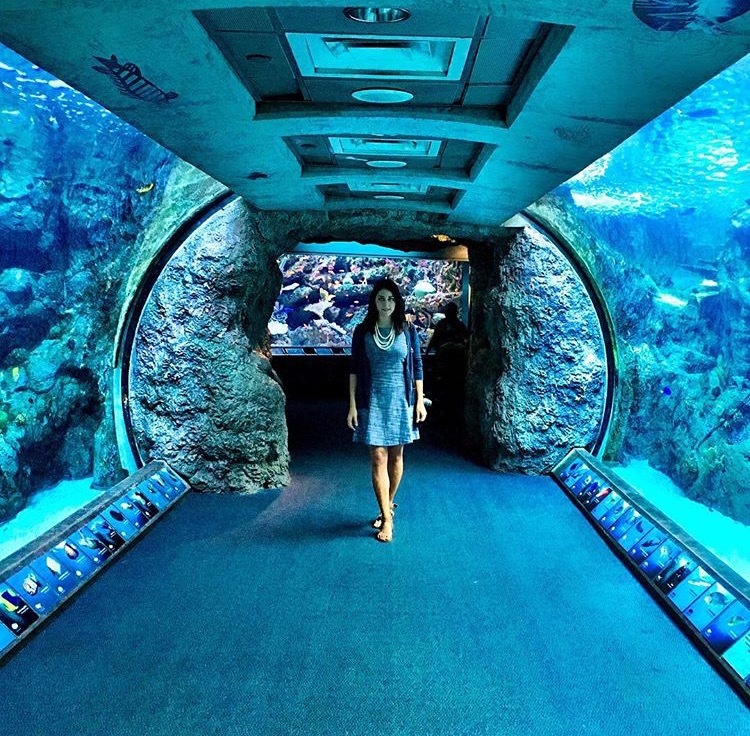 The Aquarium of the Pacific is a public aquarium that features about 11,000 wildlife. 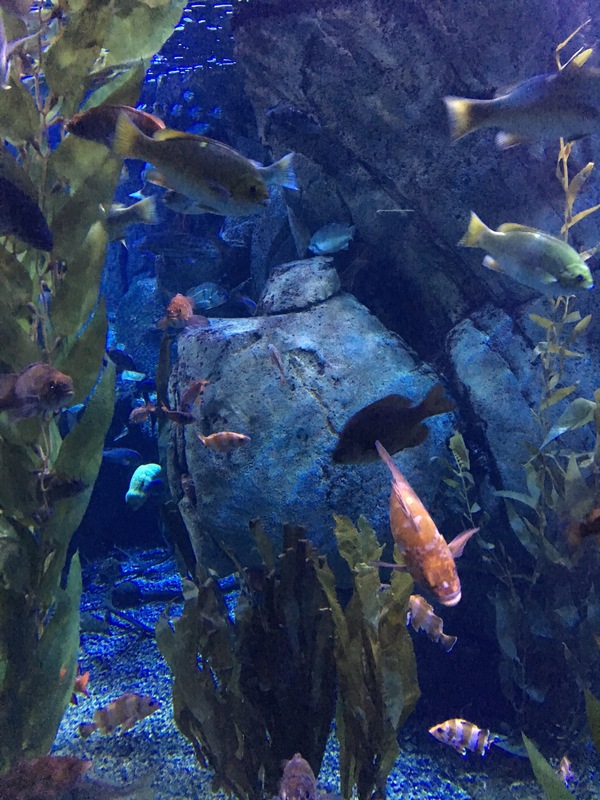 The exhibits display the inhabitants and seascapes of the Pacific. Furthermore it focuses on three major locations: (1) the sunny waters of Southern California and Baja; (2) the chilly waters of the North Pacific; and (3) the colorful reefs of the Tropical Pacific. 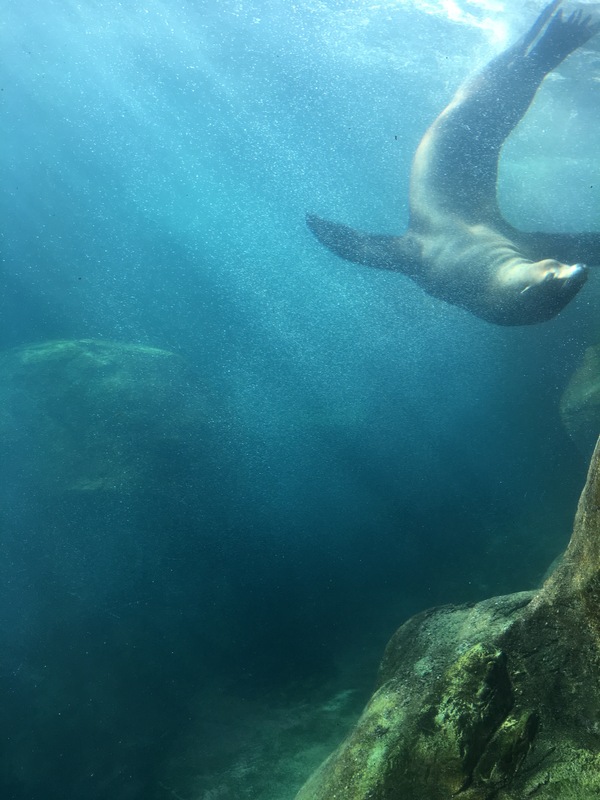 The aquarium tickets are about $14.95 for children and $28.95 for adults. But I found discount tickets for $14.00 for adults online, the only catch was that they were only for 3:00 – 6:00pm. However, I was able to see everything within those three hours, and even left early; therefore, I would recommend getting the discount tickets. 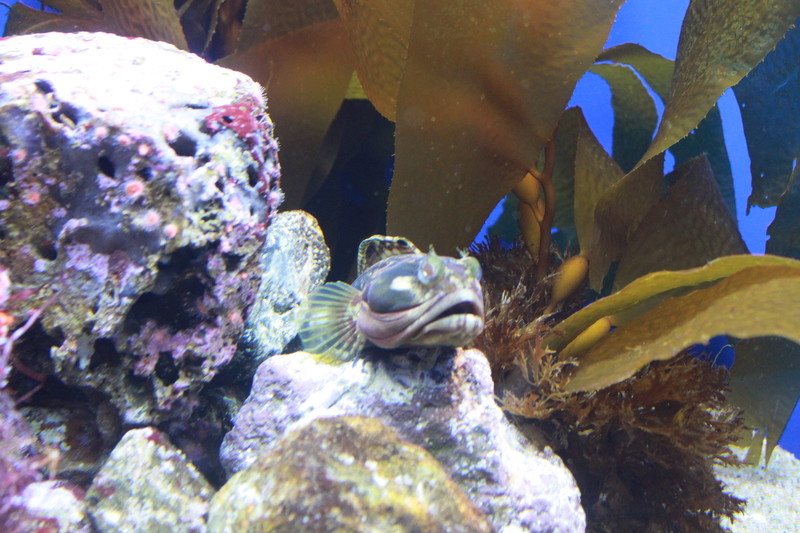 Below I shall share with you some of the many awesome photos I took while at Aquarium of the Pacific. 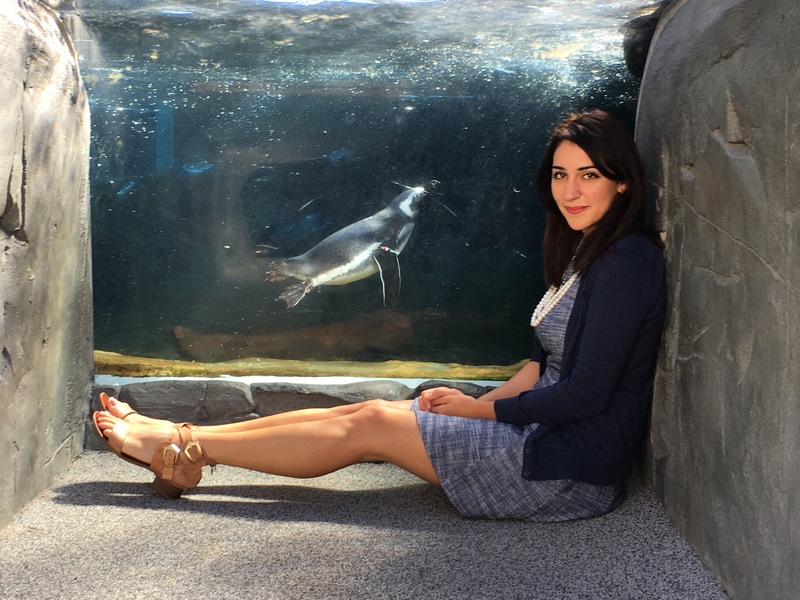 I hope you enjoy and visit this aquarium soon! Additionally there is a neat 3D theatre where you can enjoy watching a short documentary about the tuxedo penguins life. But it is $5 per ticket. I went and I thought it was neat-o to watch. 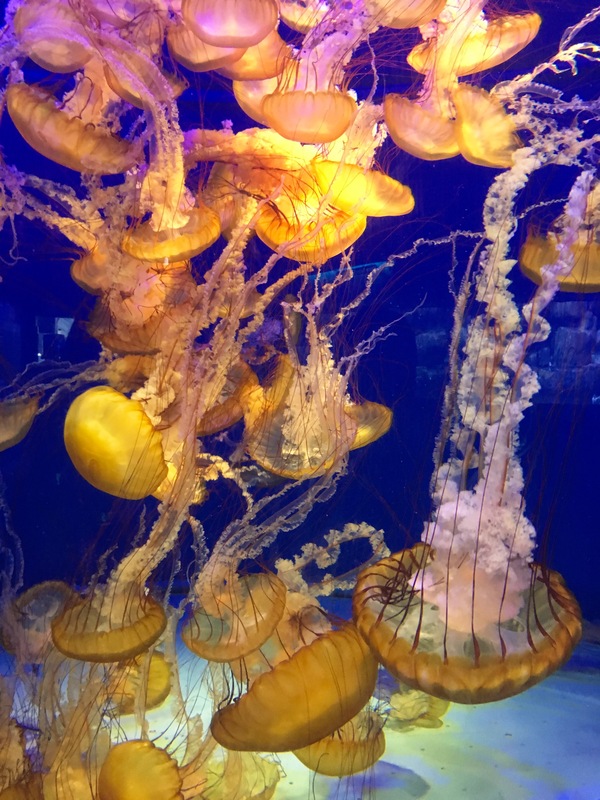 This aquarium is also located near the Long Beach harbor and the famous Queen Mary ship, so be sure to check that out. 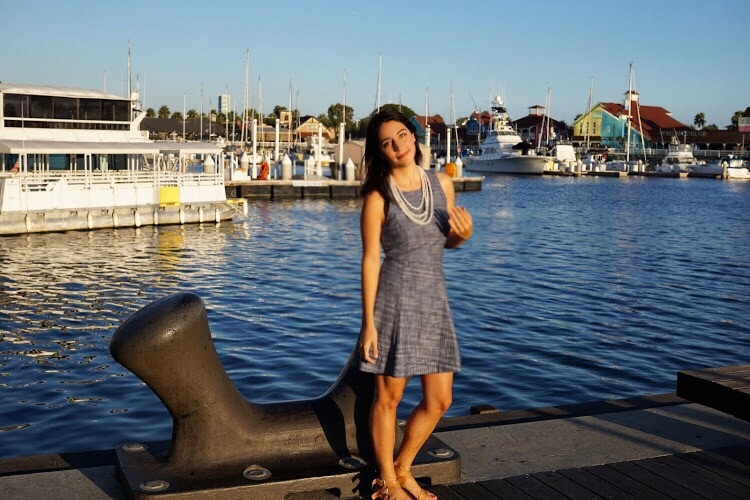 I recommend taking a stroll along the harbor and enjoy the view of the actual Pacific Ocean. 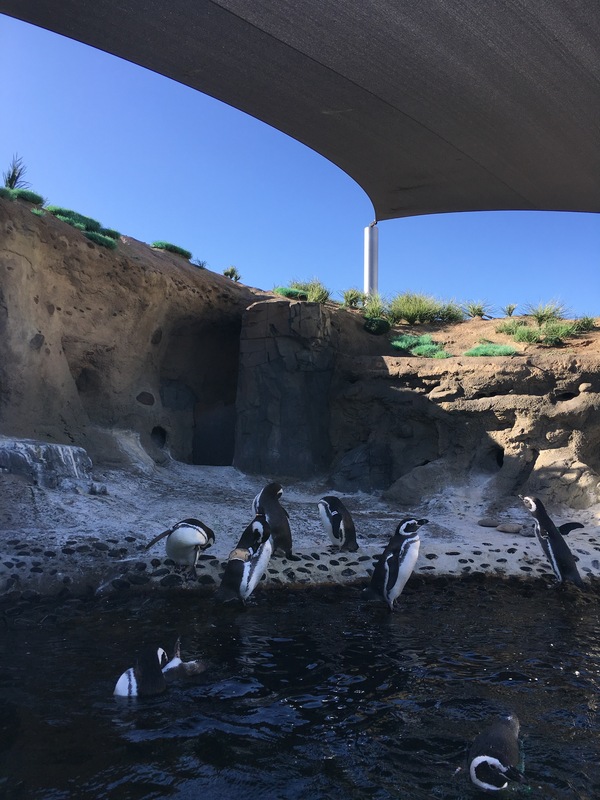 I had an amazing time exploring the Aquarium of the Pacific and I would sincerely recommend everyone to visit. PS – Kyan my darling thank you for experience this day with me. 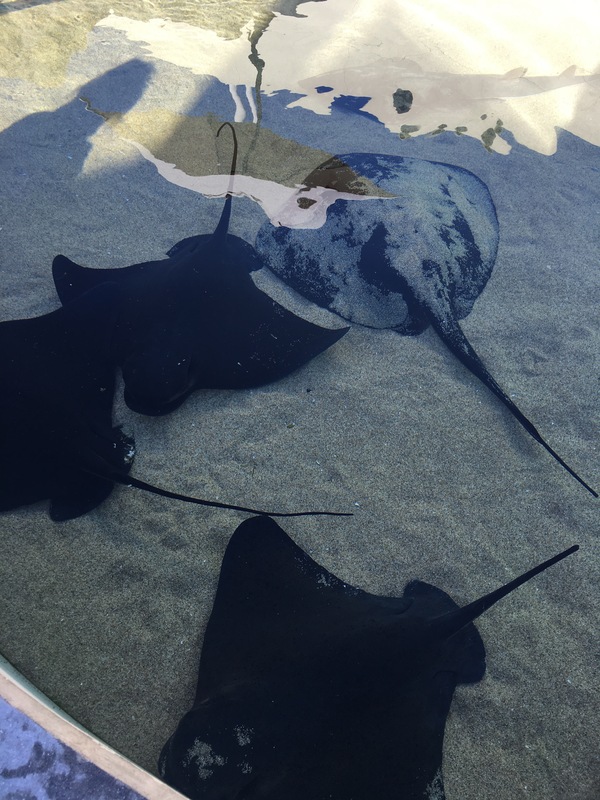 This entry was posted on 11/05/2015, 6:29 am and is filed under Aquarium of the Pacific. You can follow any responses to this entry through RSS 2.0. You can leave a response, or trackback from your own site.